Madison Township has anxiously awaited the arrival of Fire Station 183 for over 2 years, when the previous fire station was closed as a cost-saving measure. 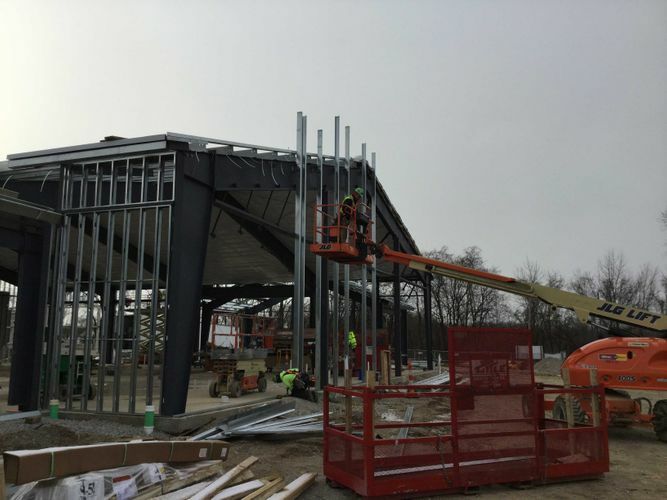 Madison Township, who has for the last two years contracted out the services of a neighboring department, will now be home to an all-new station with the capacity to house 4 emergency vehicles, and the space to expand as the township continues to grow. Some additional space surrounding the station will also be utilized for community outreach events, such as movie nights and events geared towards fostering the values of the community. Of utmost importance, the addition of Fire Station 183 will also significantly reduce emergency response time in the area. 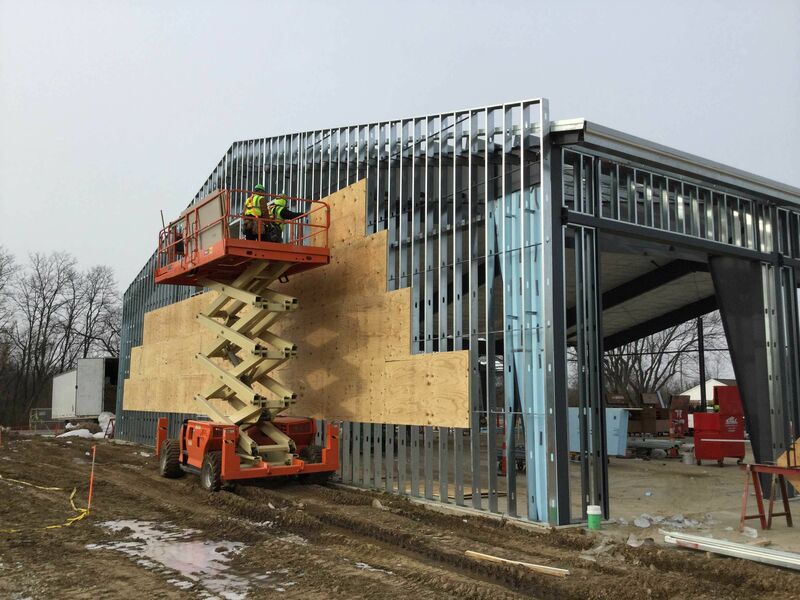 An understanding of the importance of the fire station within the community and a high level of public attention from residents, press, and the local board of trustees has raised the expectation of the completed project to a tantamount level. Furthermore, as with most winter construction projects, cold weather is a serious factor to consider within the schedule. 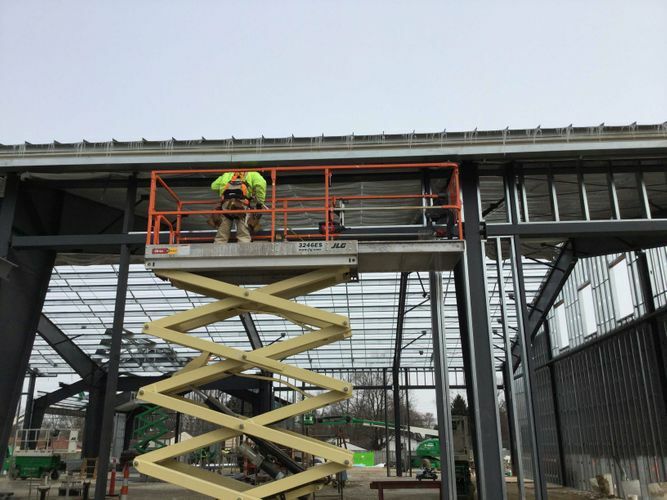 With the knowledge of the community’s expectations, Turner Construction thoughtfully selected OCP Contractors for work on the project due to a reputation for quality and a highly-trained skilled workforce. 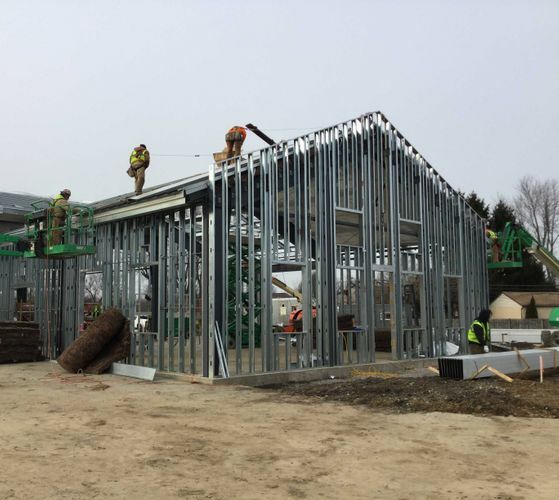 Madison Township Fire Station 183 will be open to service the community beginning April 2018.